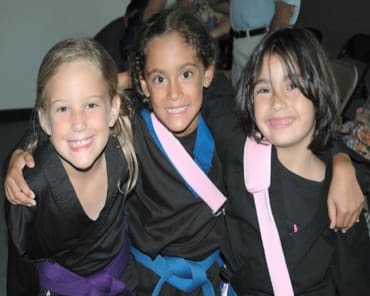 If you're looking for a fun, safe environment for your child to work on a strong positive attitude, learn self respect, self-discipline and the opportunity to socialize with their peers, then World Champion Karate's Summer Camp Programs are for you! At World Champion Karate Summer Camp Program, your child will engage and enjoy activities from martial arts training, bowling, skating, museums and science centers. We have crafted an After-School program that delivers just what they're looking for: Irresistible learning opportunities, fun & excitement, hands-on involvement and many unique experiences that will last a lifetime. A REALLY, FUN AFTER SCHOOL ACTIVITY FOR YOUR CHILD! World Champion Karate's Summer Camp doesn't only give your child an experience a of a lifetime, but helps them in the growth and development of their life skills. Our Champions for Life curriculum includes activities that will increase your child's leadership skills, teamwork, goal setting, follow through, responsibility, courtesy and much, much more. 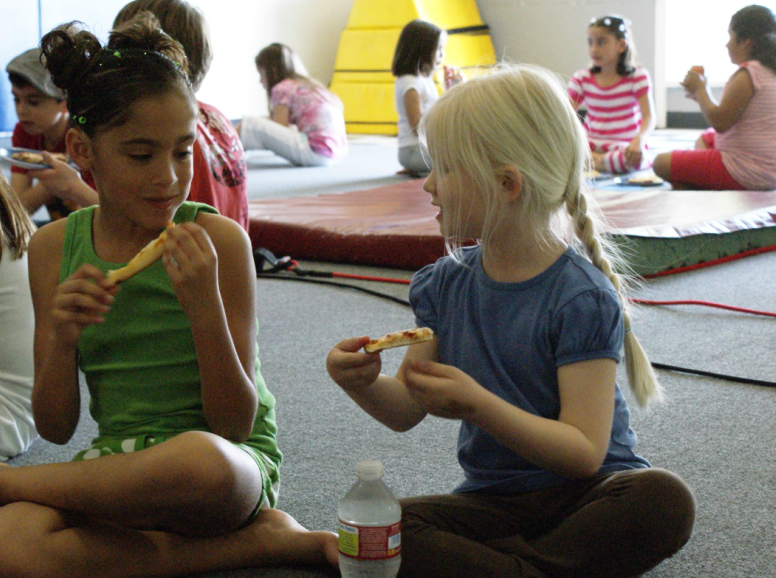 There are unique weekly themes with the Summer Camp Program that will greatly enhance your child's mind and body. We are very excited to provide these educational programs to the youth of Orange and the surrounding communities. 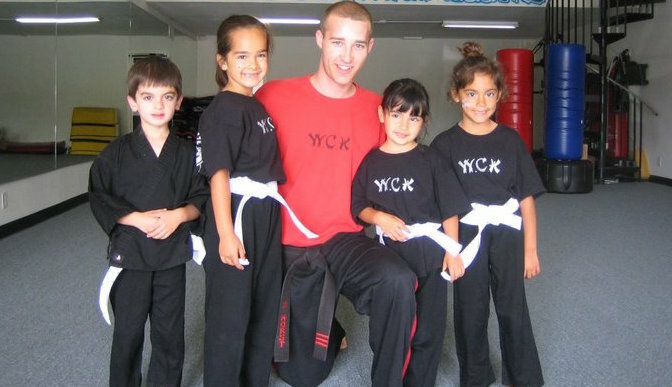 Studies show that children who are active in a structured environment such as the World Champion Karate Sports Summer Camp program are much more likely to be successful later in life. Set your child up for success with the valuable life skills they'll learn from the programs at World Champion Karate. Take preventative measures to make sure that your child is less likely to be victims of violent crimes, gangs, drugs, alcohol and negative peer pressure. Fill out the short form on the side of this page and get all the information you need on how to act now and reserve your spot at the best Summer Camp in Orange at World Champion Karate! Great school! very clean and safe. Very polite and friendly! Top notch instructors! Both instructors are World champions! 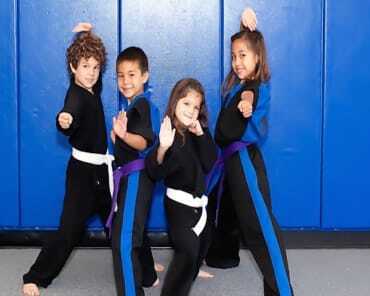 They are very good with all the kids and run great classes for adults and kids! No brainer if your looking for a karate school in OC! I travel from Laguna Beach to bring my son to World Champion Karate because the level of instruction is unsurpassed in this industry. The instructors are truly the best in the sport and have proven so time and time again in National and International competition. They take quality very seriously and students are getting the highest level in curriculum and technique. Whether the students goal is competition, getting in shape, or just a fun healthy activity, World Champion Karate will help the student succeed in accomplishing their goal. 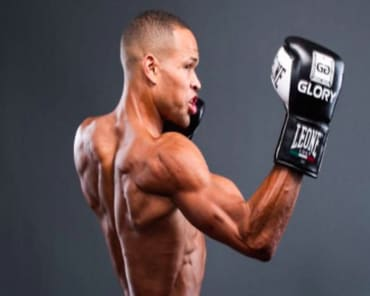 I've attended some of the MMA classes that coach Alex has here and Steve and Raymond have both been very friendly to my son and I. They are extremely professional and genuinely nice. I feel lucky to be able to train here. I definitely recommend.